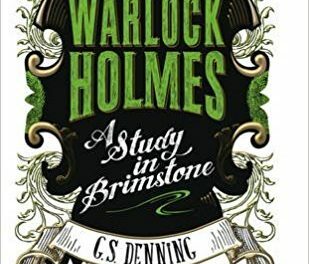 Warlock Holmes makes perfect sense when you look at the actor behind one of today’s most popular portrayals of Sherlock Holmes – Benedict Cumberbatch, and his latest franchise, Marvel’s Dr Strange. 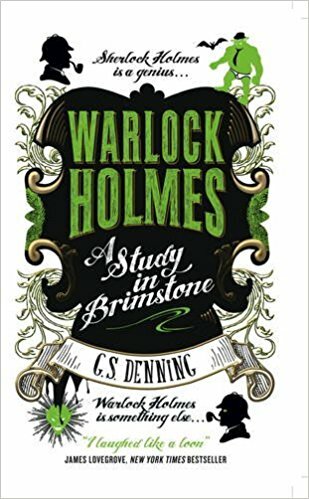 Warlock Holmes is a heady combination of the two characters, but with a few less IQ points to his name and a healthy dose of humour. Ably supported by the stalwart and eminently sensible Dr John Watson who, finding himself almost penniless after returning injured from a war in Afghanistan, doesn’t realise quite what he is letting himself in for when agreeing to share lodgings with Holmes. 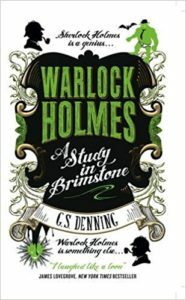 Holmes and Watson work with Detective Inspector Torg Grogsson (an ogre) and Inspector Lestrade (a vampire) of Scotland Yard to solve mysterious cases that the regular police force are unable to crack. This is a fantastic genre cross-over that works remarkably well – mixing humour, the occult, and everyone’s favourite detective. 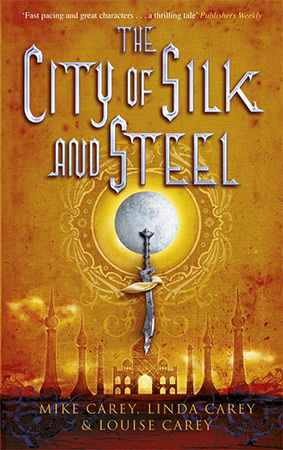 It’s a rip-roaring journey through Victorian London, where nothing is quite as it seems. It has laugh out loud moments, and definitely leaves the reader wanting to know what happens in the next book.